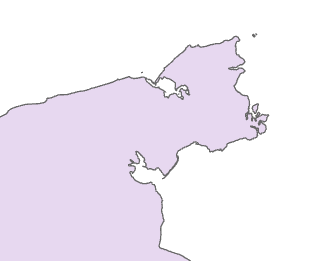 I'm not sure how to remove the line that represents the 180th meridian (international dateline) on my polygon. I have the "Russia Country Boundary 2017" feature layer added from the Living Atlas. My Projected Coordinate System is set to "Asia North Albers Equal Area Conic". I've tried to google this question, but I haven't come across an answer I can fully understand. I'm a student and very new to all this! The line is actually a gap between the polygons. 1. Start a blank project in ArcGIS. 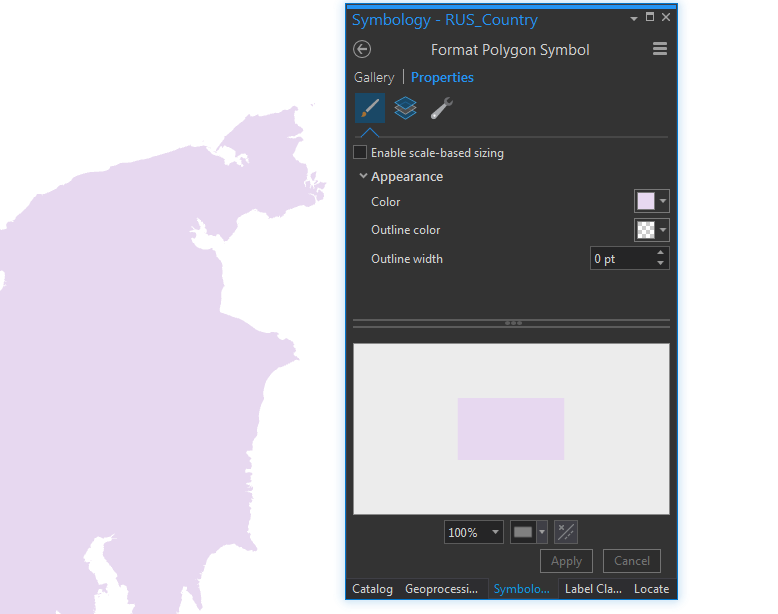 Insert new map, go into its properties, change the Coordinate System to "Asia North Albers Equal Area Conic". 2. Add "World Countries (Generalized)" from the Living Atlas. Select Russia and Export Features to new feature class layer. 3. Search and select the Project tool from Analysis>Geoprocessing>Tools. 4. Select the Russia layer for input. Select "Current Map" for Output Coordinate System. Run. 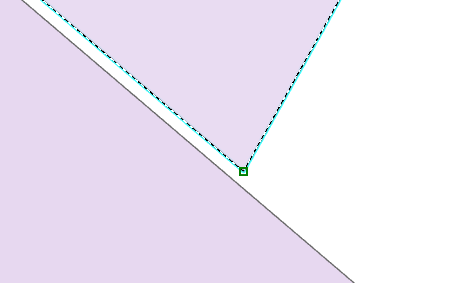 5.Now edit the polygons to close the gap and merge to remove any lines. All done! The only thing that bothers me with this fix is the addition of shape area (484,914.49674 m²) and shape length (4.59 m) to the original Russia polygon. These numbers could be different depending on how you close the gap, and possibly affect data projections depending on your use of this map? Note, that feature class is one multipolygon comprised of 839 polygons. If you run the multipart to singlepart tool, you'll see that. Project the feature class to "Asia North Albers Equal Area Conic", it won't work if you leave the data in WGS84 geographic (EPSG:4326) coordinates. Click merge (in the Edit toolset of the ribbon). It looks like you have two polygons, with the edge along meridian. 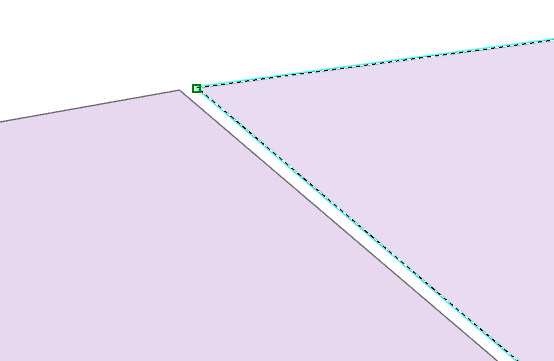 Use 'dissolve' to make two polygons into one. To modify existing features on the same layer and merge them into one feature, click Merge, click Existing Feature, and select the features. In the pane, click the feature containing the attributes you want to preserve, and click Merge. On the Edit tab in the Features group, click Modify Modify Features. The Modify Features pane appears. Expand Construct and click Merge Merge. The tool opens in the pane. Click Select Select and select two or more polyline or polygon features on the same layer. The selected features appear as a list in the pane. If you select features on more than one layer, click the Layer drop-down arrow and choose a layer. --Click the feature containing the attributes you want to preserve. --To remove a feature from the selection, click Delete Delete. In the Merged Feature Attributes table, edit the attribute values you want to apply to the new feature. Click Merge. The features are merged into one feature. Not the answer you're looking for? Browse other questions tagged arcgis-desktop polygon line antimeridian russia or ask your own question. 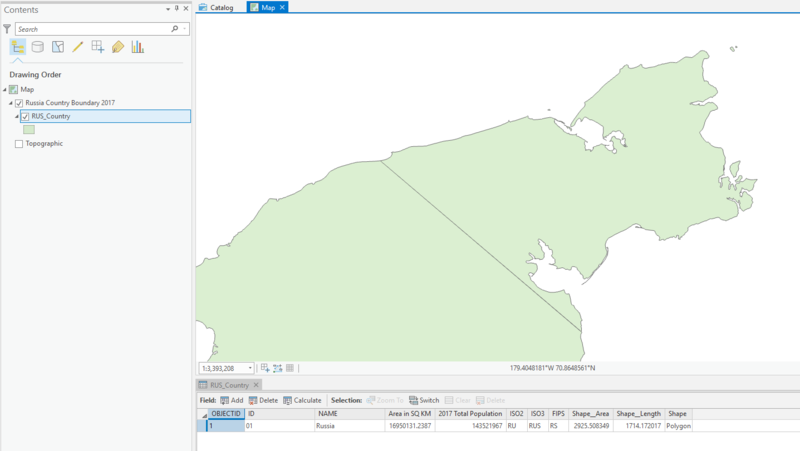 Calculating new shapefile areas after clipping using ArcGIS for Desktop? Choosing projection to make Arizona look “normal”?